Crib size 27x55" Full size 54x75" - Not available Hospital size 36x79" Twin size 39x75"
The body is in moving even when we sleep. The eyes are especially active during what is known as REM phases. REM-Sleep adds up to about two hours each night – a shortening of these phases often leads to sleeping disorders. For children with ADHD, autism or other behavior or perception disorders REM-phases are up to 25% shorter. Restlessness during the night and bad performance the next day are the consequences. 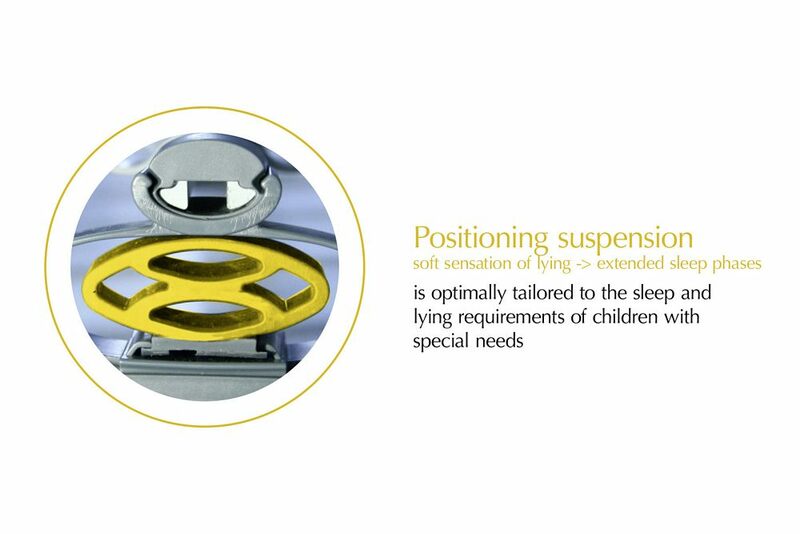 The Children's Sensory Support Mattress, “ThevoSleepingStar”, will counteract these consequences. 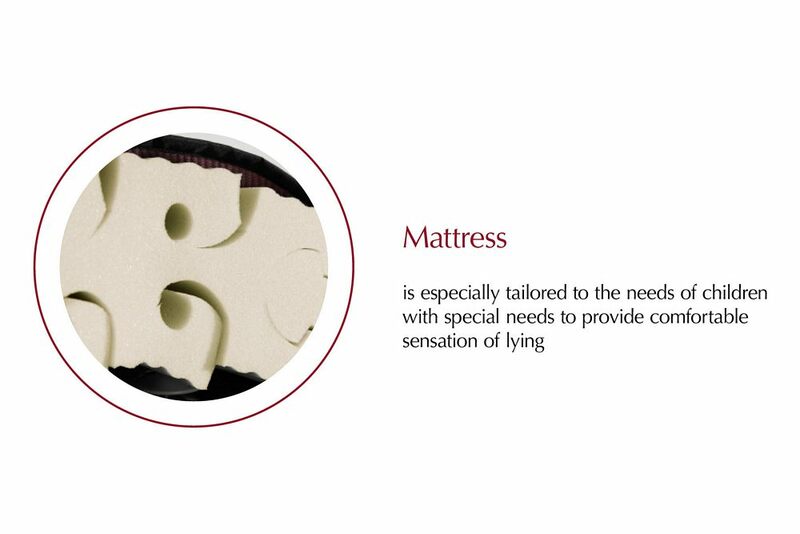 Children's Sensory Support Mattress stimulates perception ability. Sleeping disorders are mostly characterized by restlessness – and that’s where “ThevoSleepingStar” comes into play. Due to the innovative system of sensible wing suspensions in the inner mattress, even the smallest movements are returned to the body. In the case of ADHD or autism disturbed, the perception ability of the sleeping person is stimulated, the body calms down and the REM-phases are longer. The result is reduced disruptions. 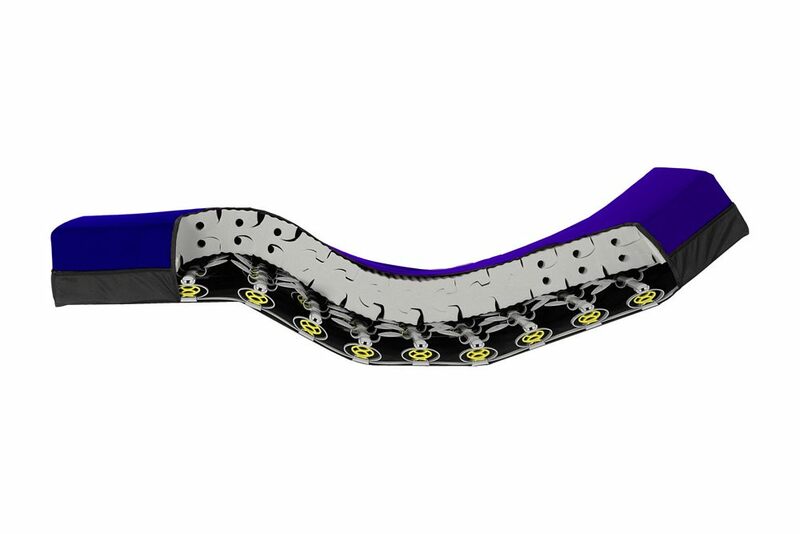 ThevoSleepingStar is based on the patented system of MiS Micro-Stimulation®. Children with chronic sleeping disorders will find relief in many ways: The sleeping quality will improve, concentration and performance ability will rise and the child gets necessary nightly sleep. In some cases it’s possible to reduce the sleep-inducing medication – and the parents get restorative sleep, too.